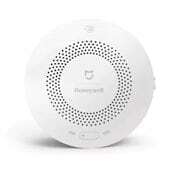 Where there’s smoke there’s sometimes fire, and this smoke detector will notify you. 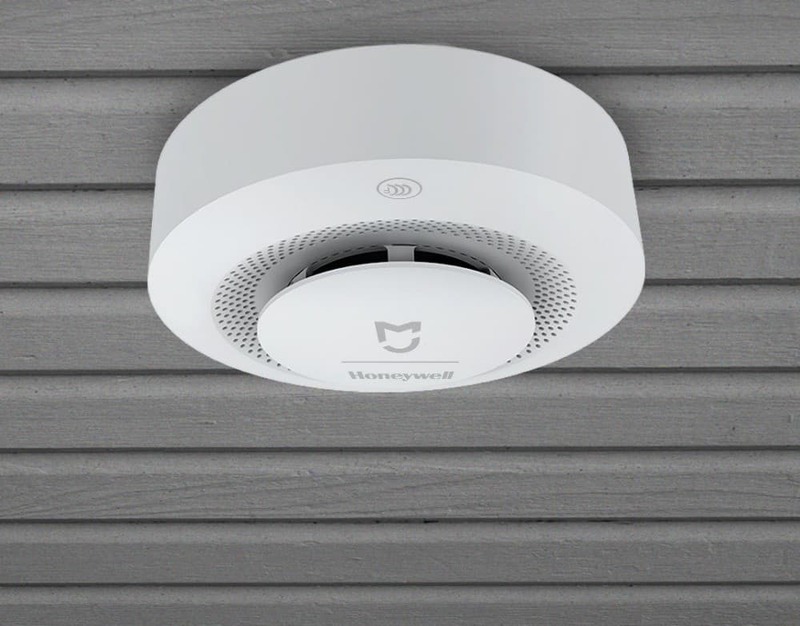 The Xiaomi Mijia Honeywell Smoke Detector is a safe and solid extension to your collection of home sensors. Next to the Smoke Detector there also is a Gas Leak Detector. With it’s high precision sensor, the Smoke detector detects the smoke density, and alarms you immediately for example when something or someone is going to catch fire. 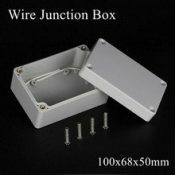 Therefore, you install it throughout your house. 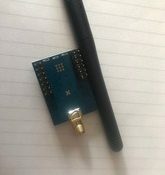 It is connected through WiFi, so it will notify you about the emergency wherever you are. It communicated over the Zigbee protocol and can talk with the Xiaomi Aqara Gateway. Note: it is powered by CR123A cell battery ( voltage: 3.0V ). In order to achieve full functionality, you need to connect it to the gateway.